Are you in charge at the office? Do you own a business? Sometimes, with so much to do and to remember it’s easy to lose track of things, even the keys to the office. 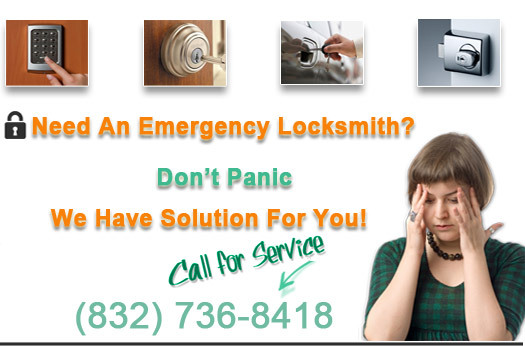 Pearland Locksmiths are available 24 hours a day for any and all of your office lockout concerns. How secure is your business? 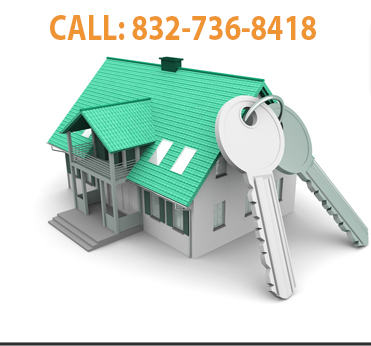 Pearland Locksmiths have a wide variety of commercial services. We have extensive knowledge on the installation and maintenance of any of your commercial security needs. Maybe you have a keyless entry lock at your office and you forgot the code or it is faulty. Our technicians know how to successfully reprogram your locks. If you need a spare key made for your business, we have state of the art equipment to precisely cut you a new key on the spot. Our key cutting equipment is powerful yet gentle enough to mirror the exact grooves of your original key. Like mostly everything else in life, keys can too become aged and worn out which can cause them to not fit properly into the door anymore. In these instances, we can either change your door locks or provide you with a new set of keys. We are always sure to give you a wide variety of options to choose from when it comes to you being involved in an office lockout so that way you are able to make an educated decision of your own. We never charge an arm and leg to assist you in any way. 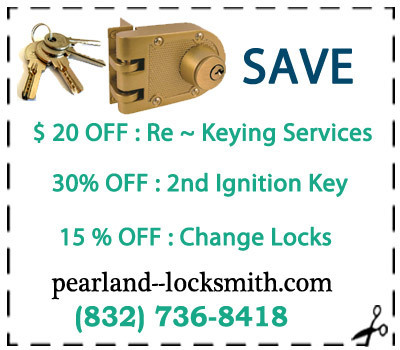 We aim to be easier on your wallet than other locksmith companies in the Pearland area. Our main objective is to make sure that you are completely satisfied with our prompt arrival and quality services. The next time you find yourself in this vulnerable position, remember our company, Pearland Locksmiths. You won’t be disappointed.